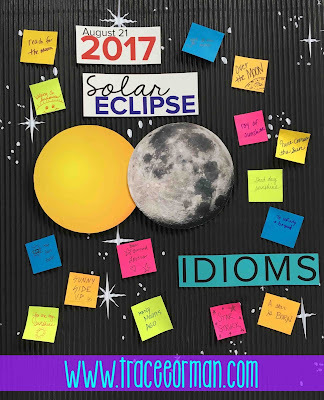 The activities include a lesson on idioms, with students brainstorming various idioms related to the sun, moon, and/or eclipse and researching their origins. 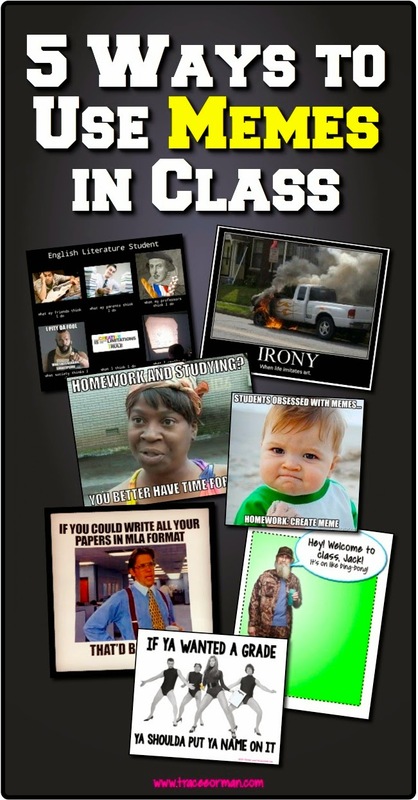 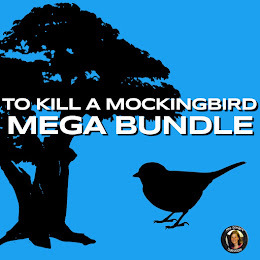 It is aligned to the Common Core standards for language and writing. 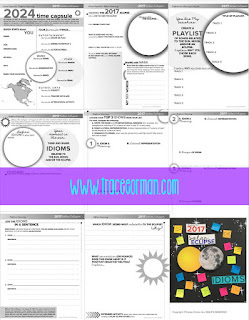 Another activity is a great back-to-school get-to-know-you activity for learning more about your students; students will share various details about themselves and predict what they will be doing when the next total solar eclipse happens in America in 2024. 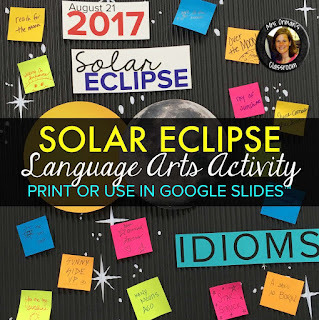 A third activity is a fun playlist your students can create to commemorate the eclipse. 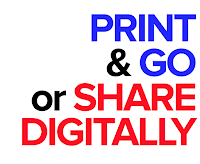 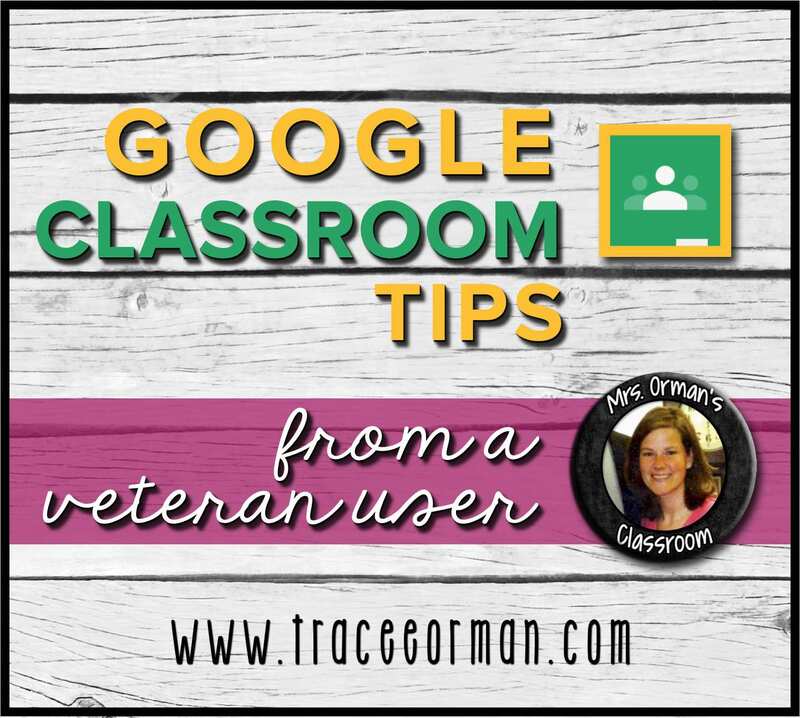 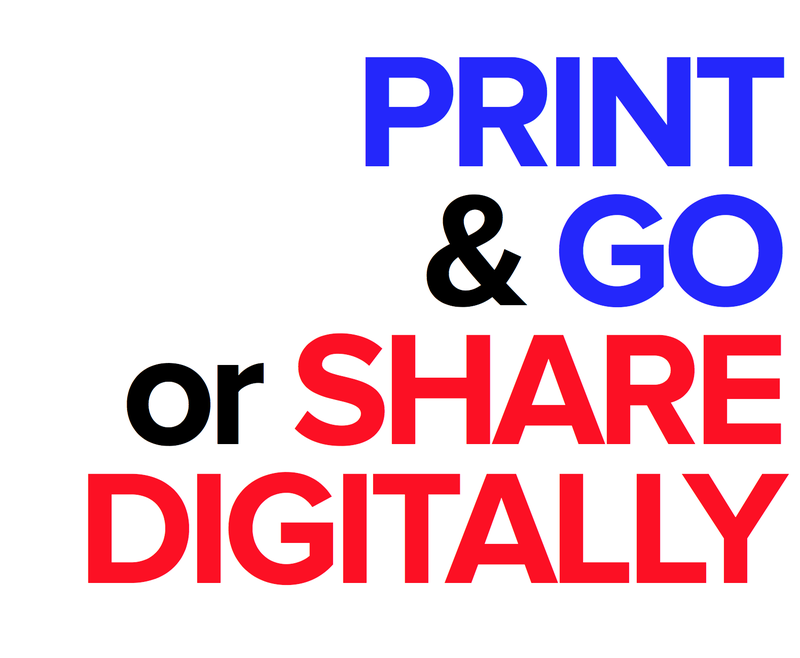 The handouts can be printed from a PDF file or you can share them digitally with your students through a secure online classroom like Google Classroom™ or Edmodo™. 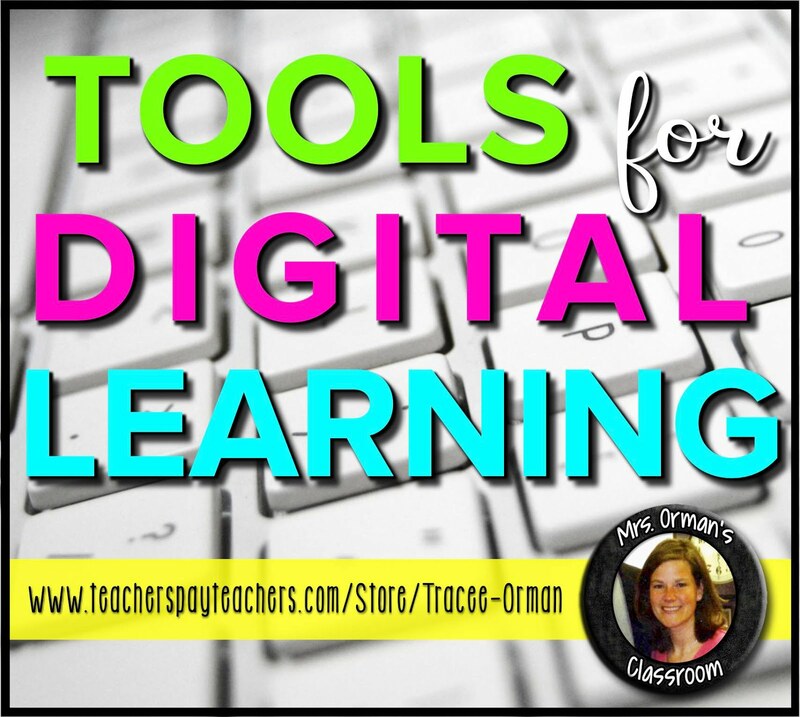 These are perfect for schools that are 1:1 or have access to computers or tablets.